Most suitable for sensitive or problem skin. Effective against blotchy skin, spots, and red patches on the face. It accelerates cellular regeneration and gives a youthful radiant appearance. Formulated with nearly 50% extract of Centella Asiatica, this treatment helps to diminish redness and soothe the skin gently. It also helps fight against blotchy cheeks and reduce blemishes. Use: Apply using light circular movements or in local compresses on the areas of face to be treated. If stinging occurs, dilute with an equal amount of Royal Hungary Water Lotion. 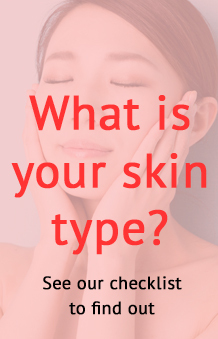 Aqua, Alcohol *, Glycerin, Centella Asiatica extract *, Aesculus hippocastanum (Horse Chestnut) extract *, Hamamelis virginiana (Witch hazel) extract *, Cupressus sempervirens leaf / nut / stem oil *, Limonene.